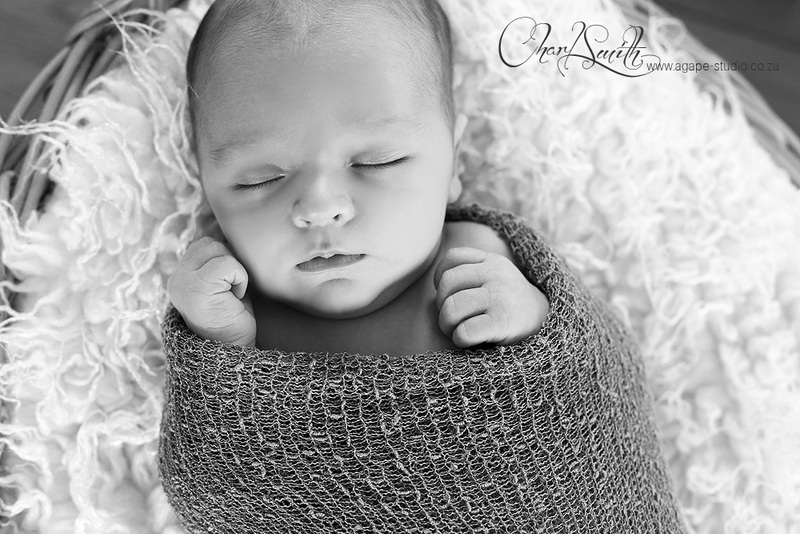 This past few weeks was such a busy and blessed time in the new studio. 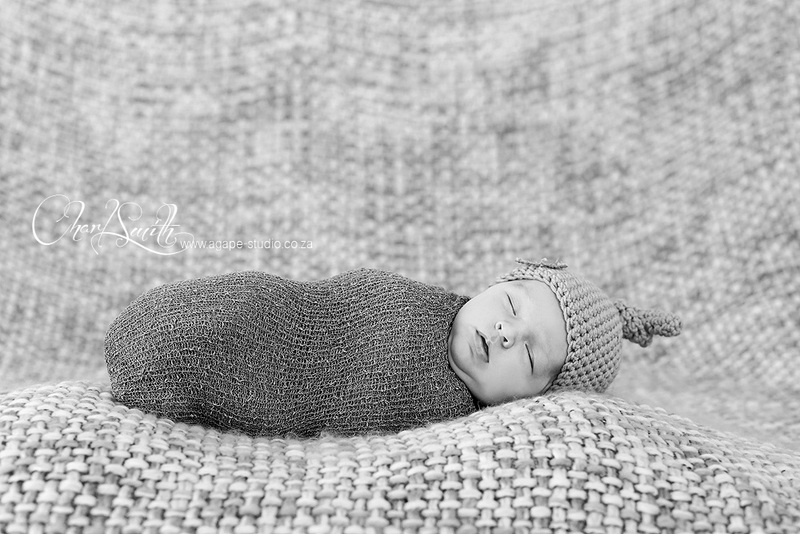 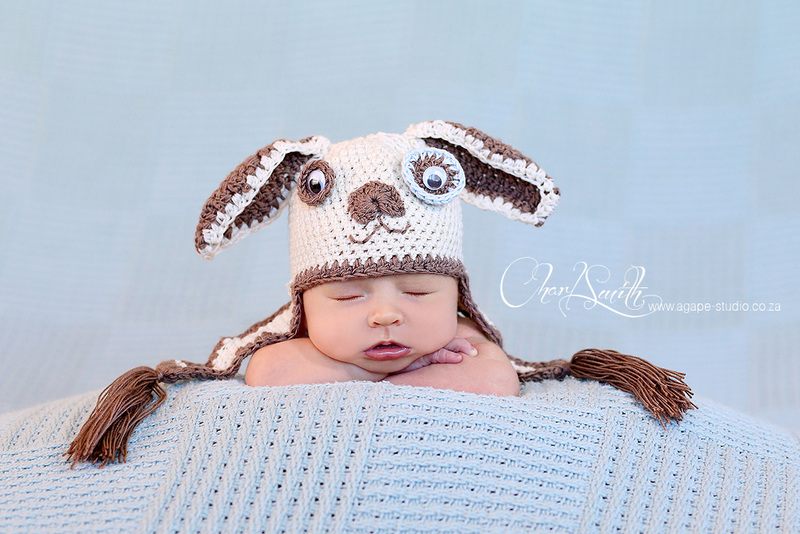 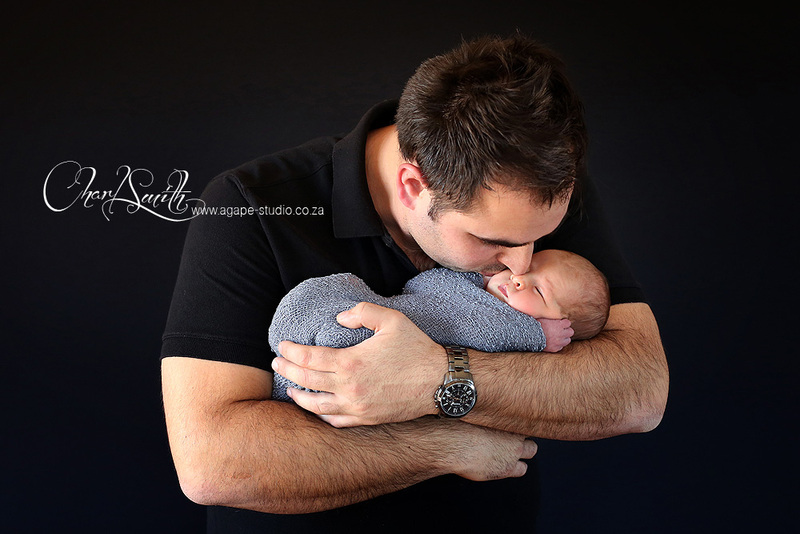 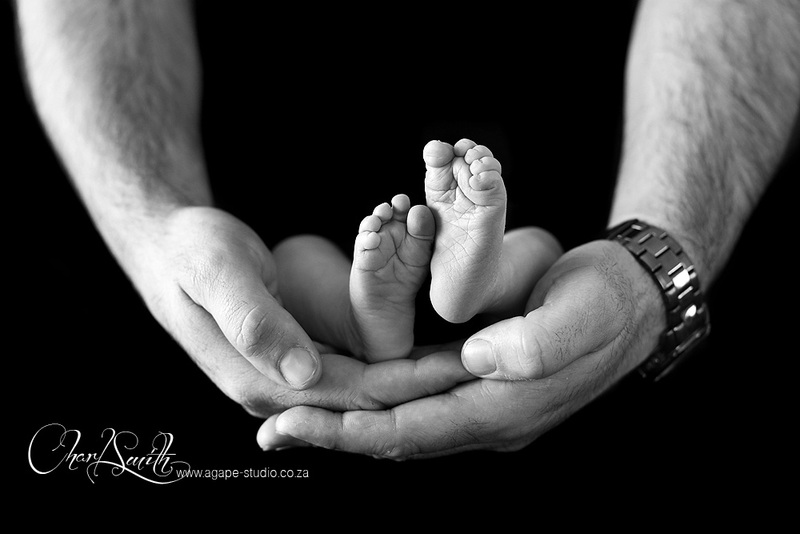 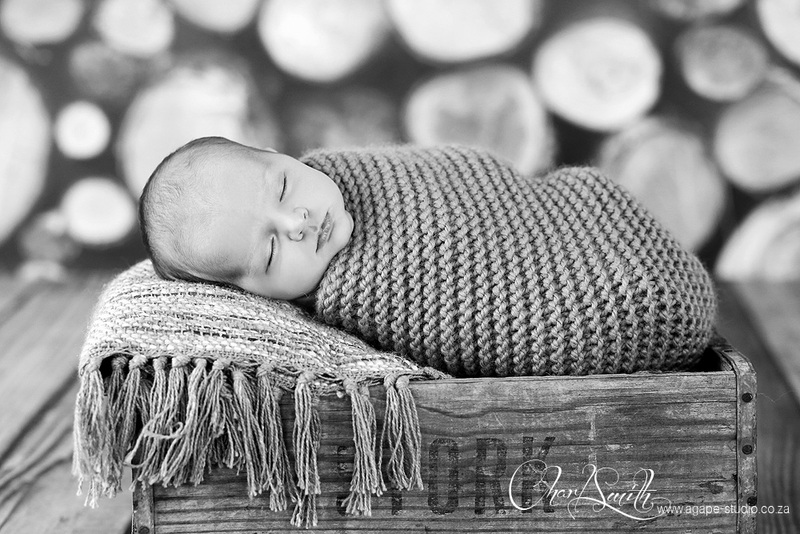 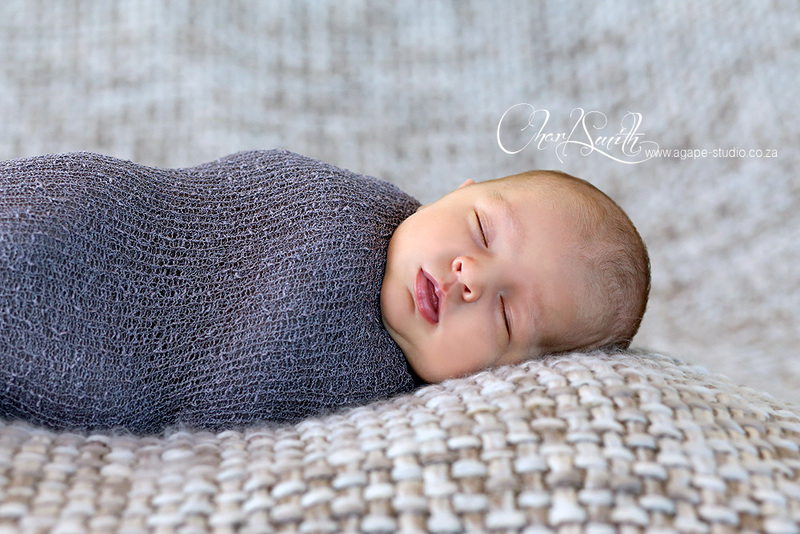 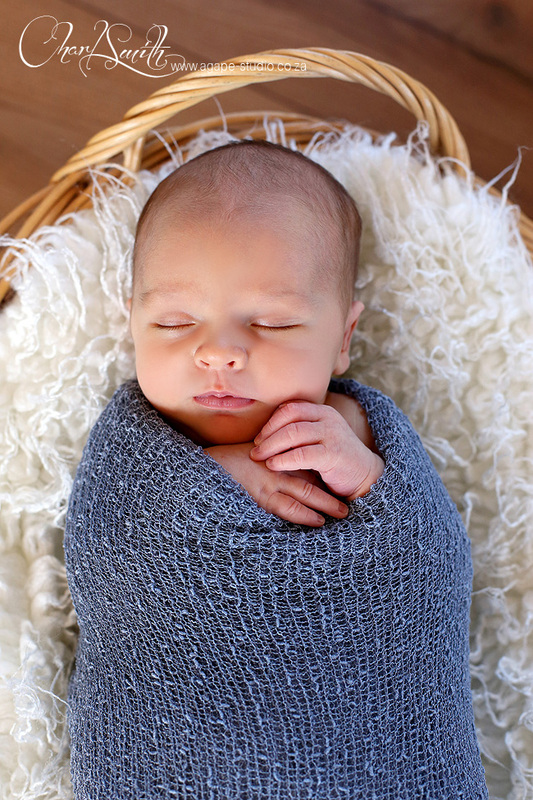 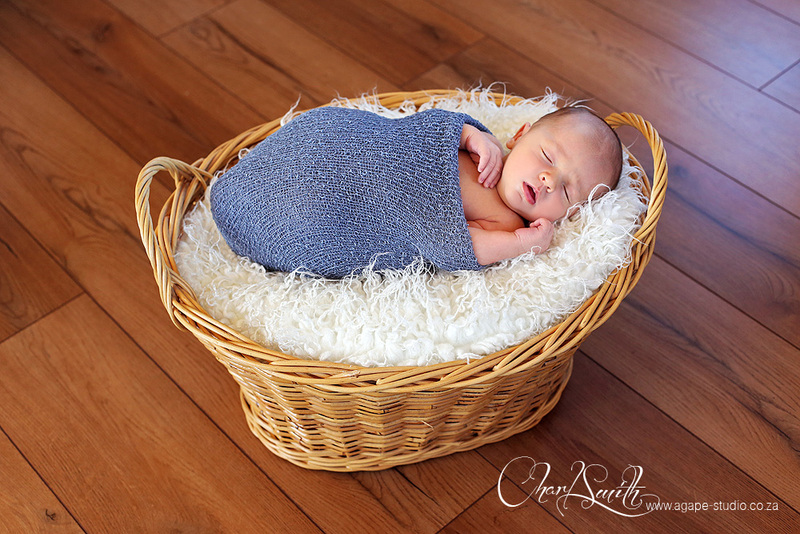 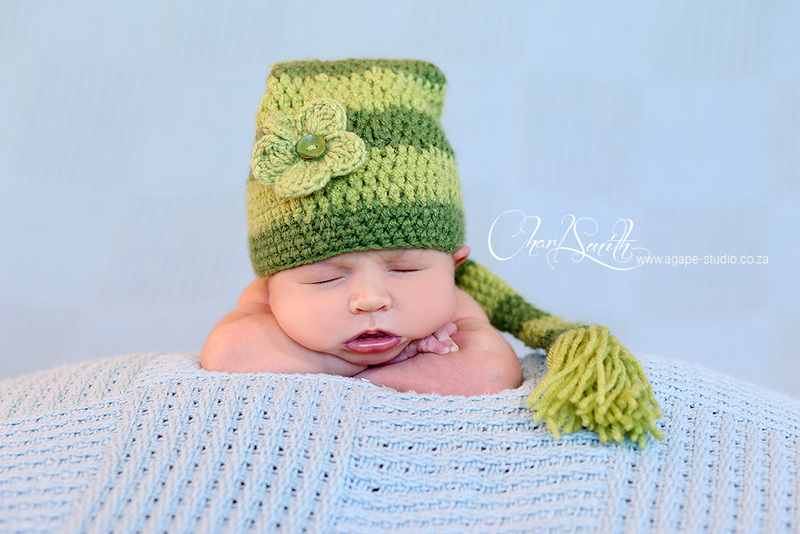 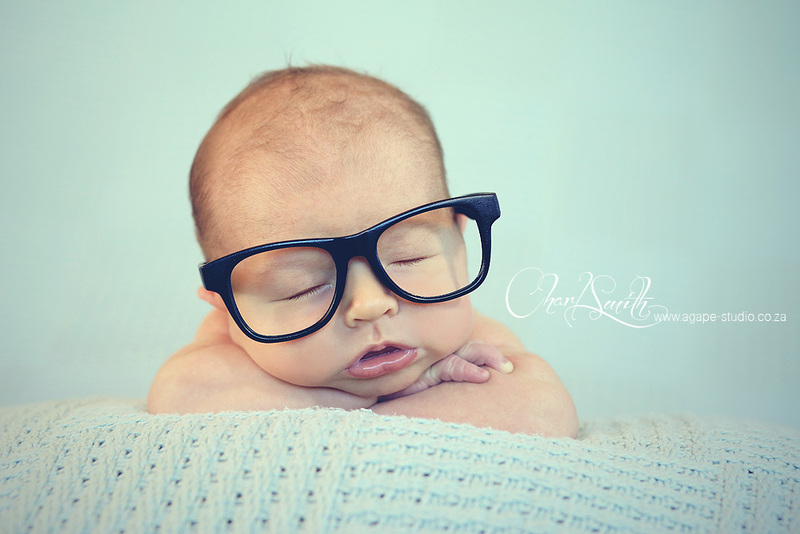 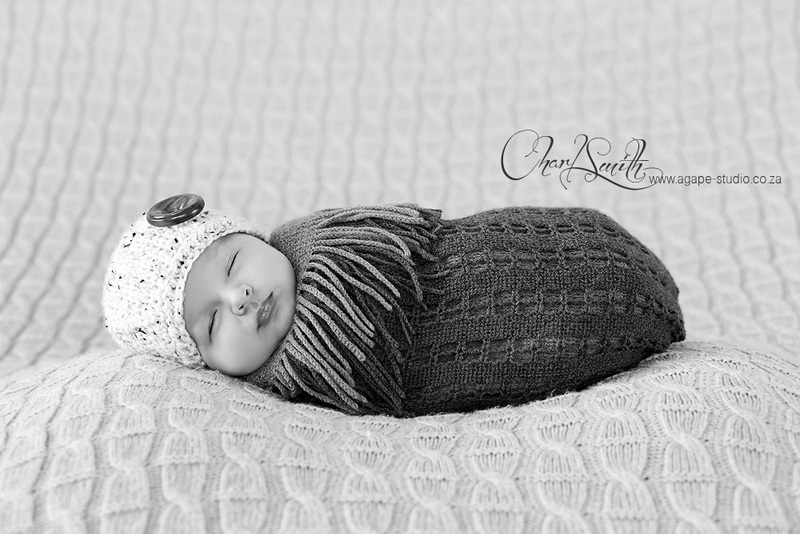 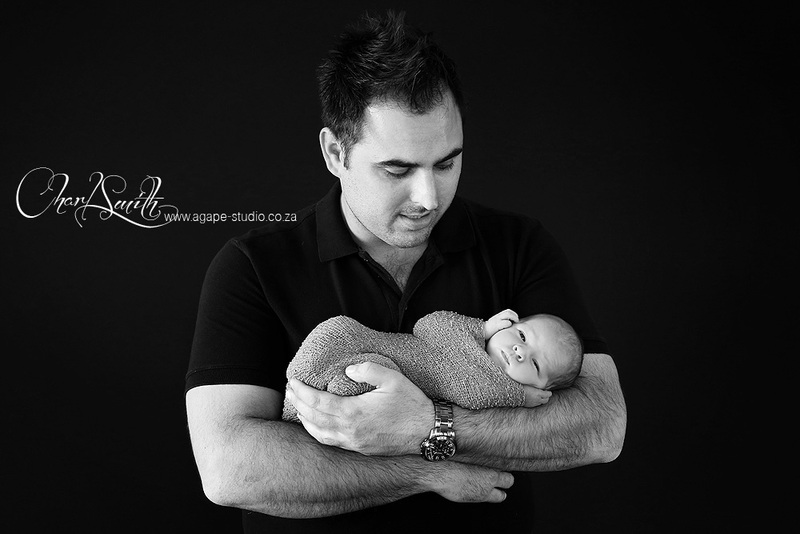 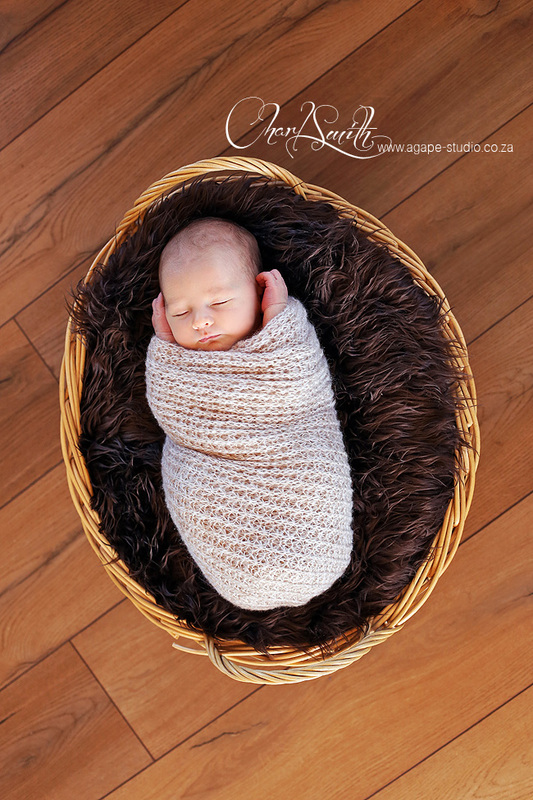 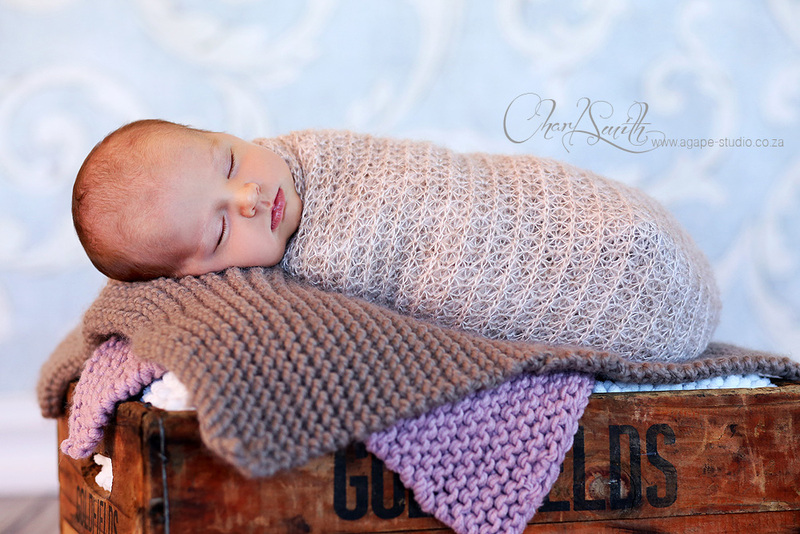 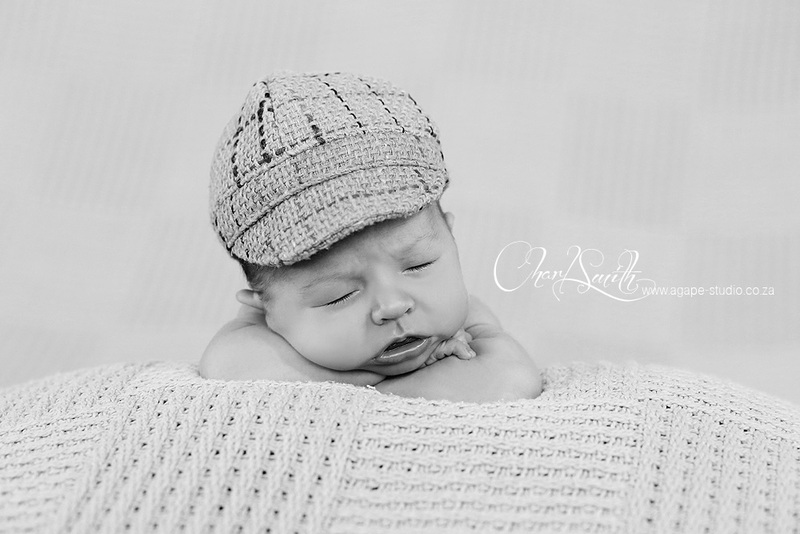 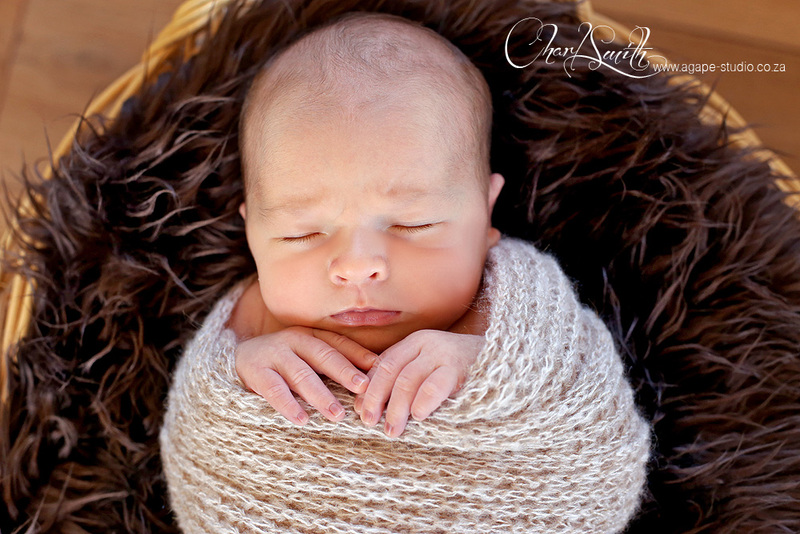 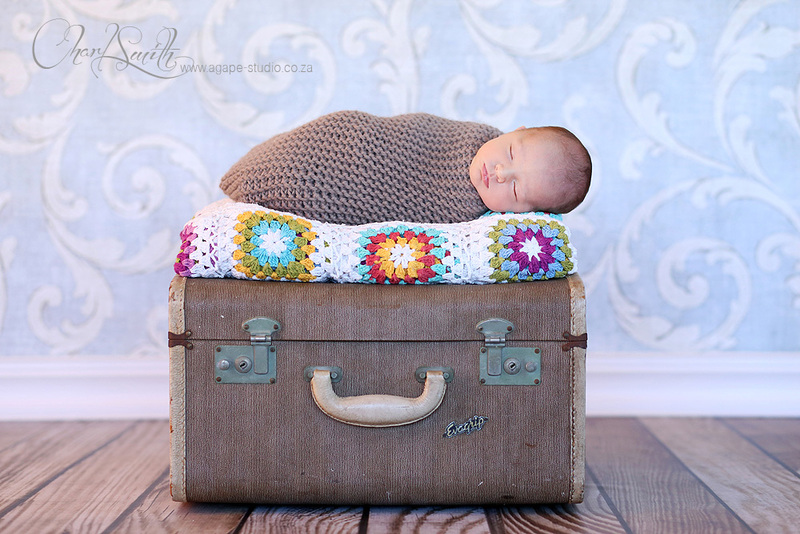 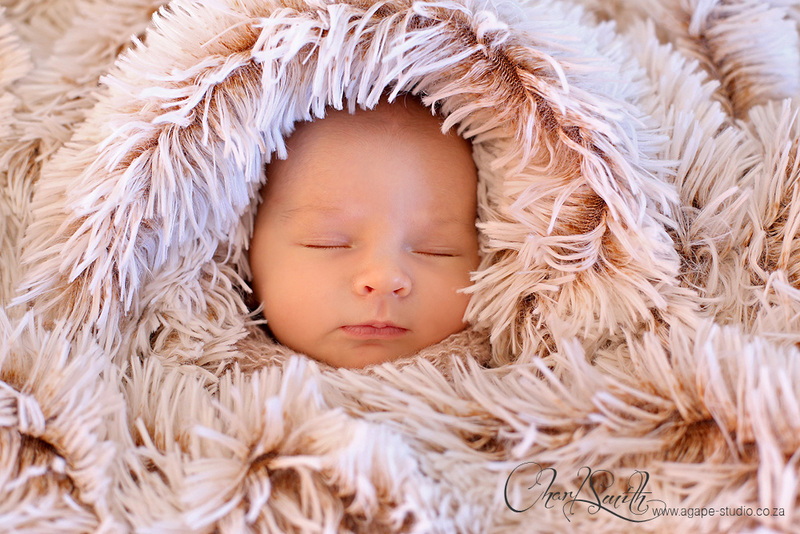 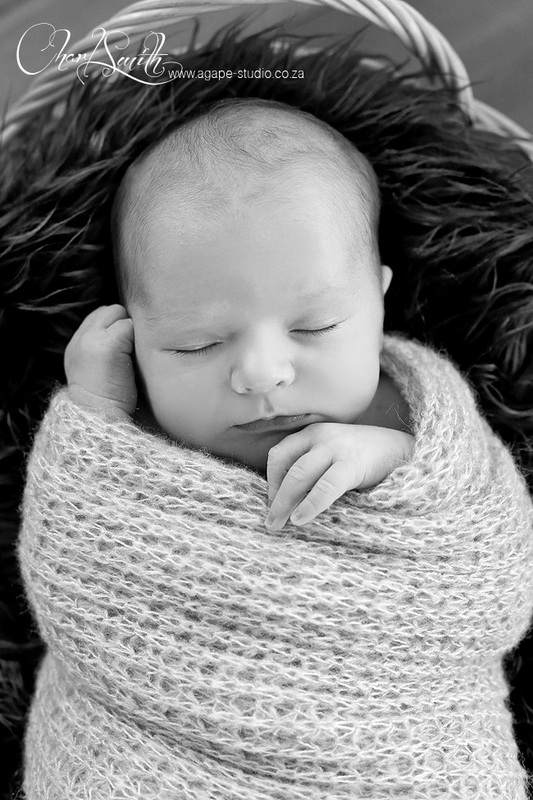 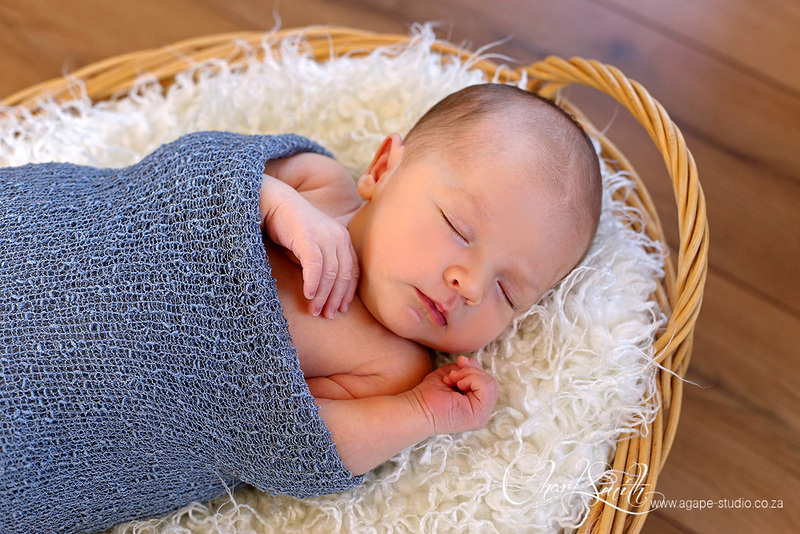 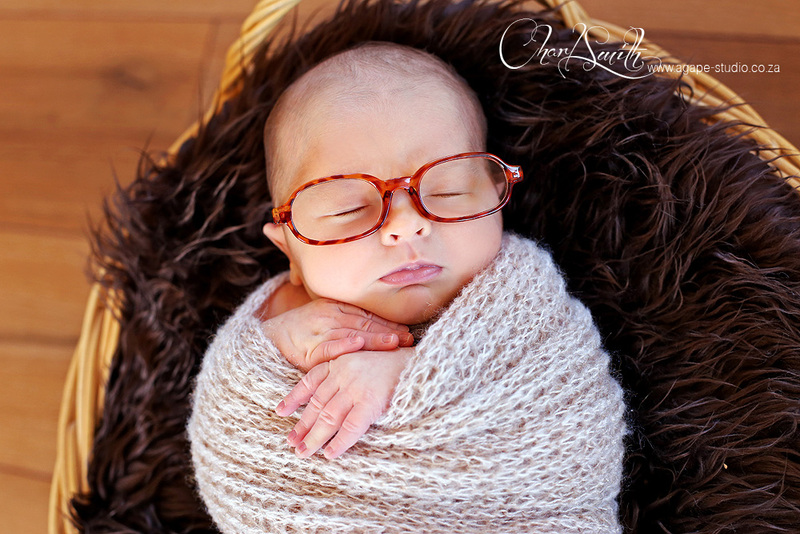 Always a great pleasure and privilege to photograph newborns. 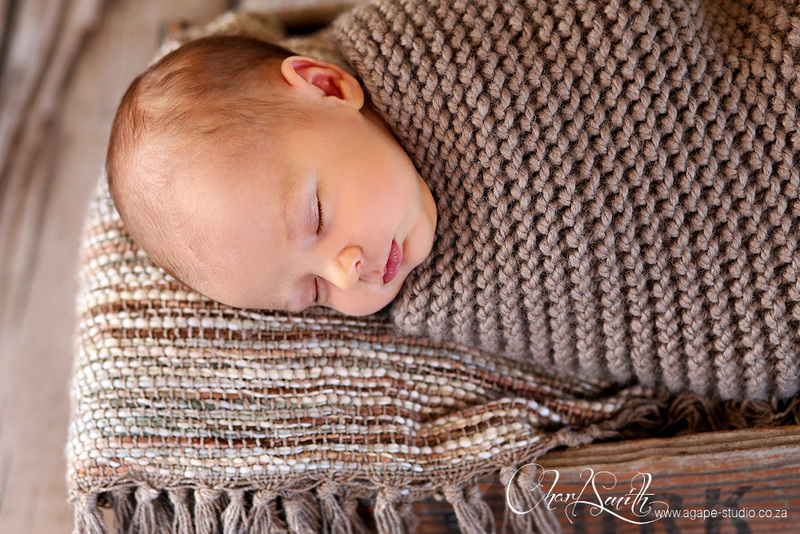 Philip was such a great model. 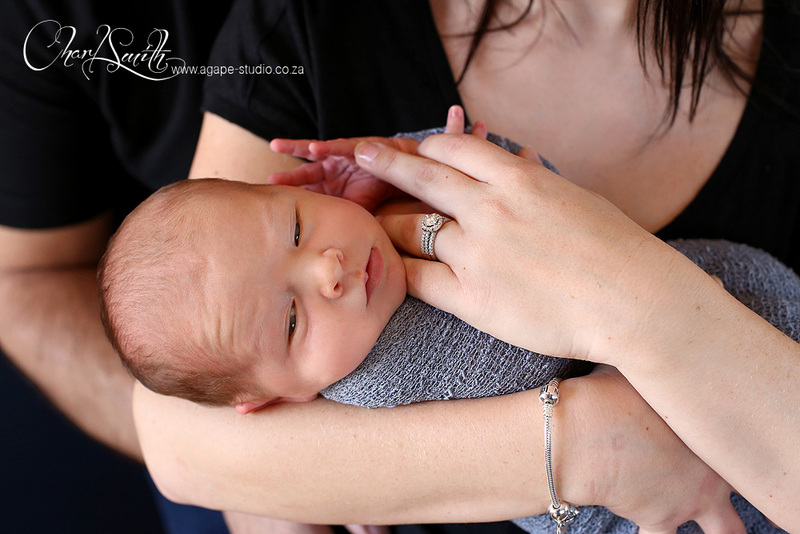 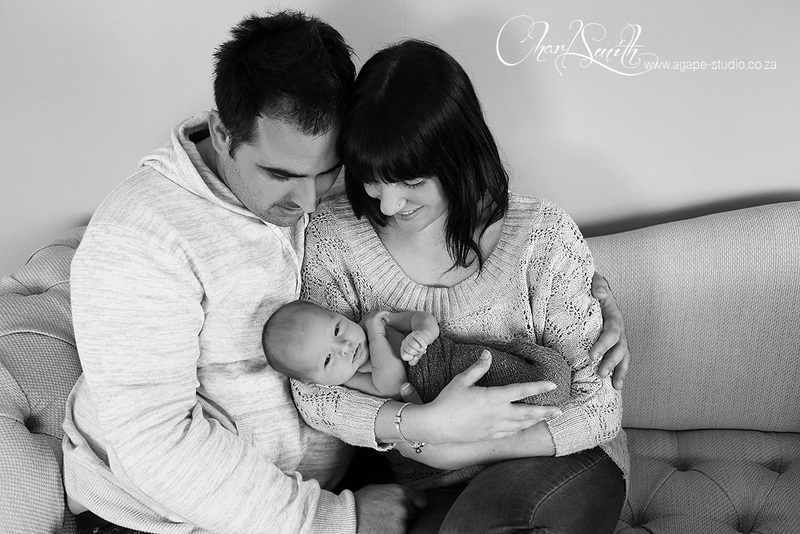 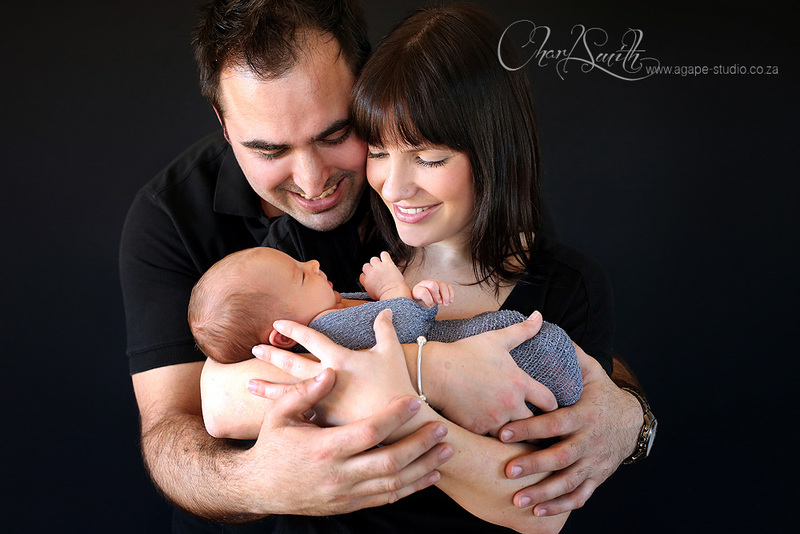 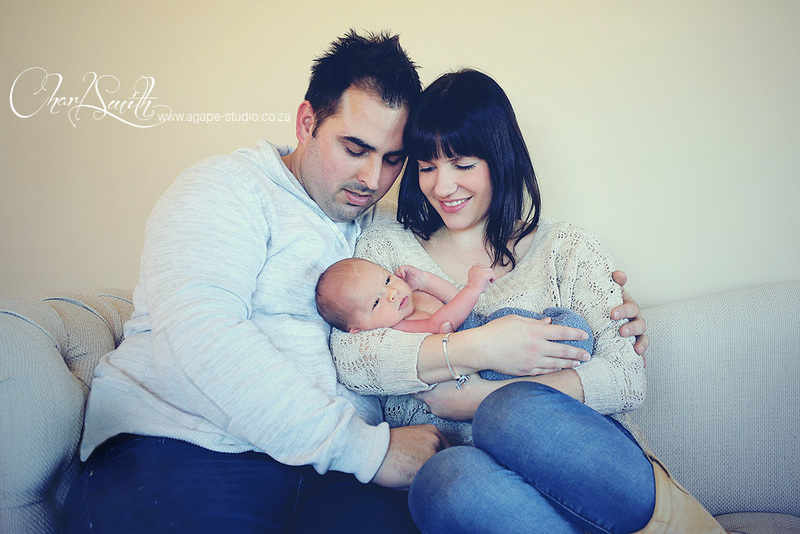 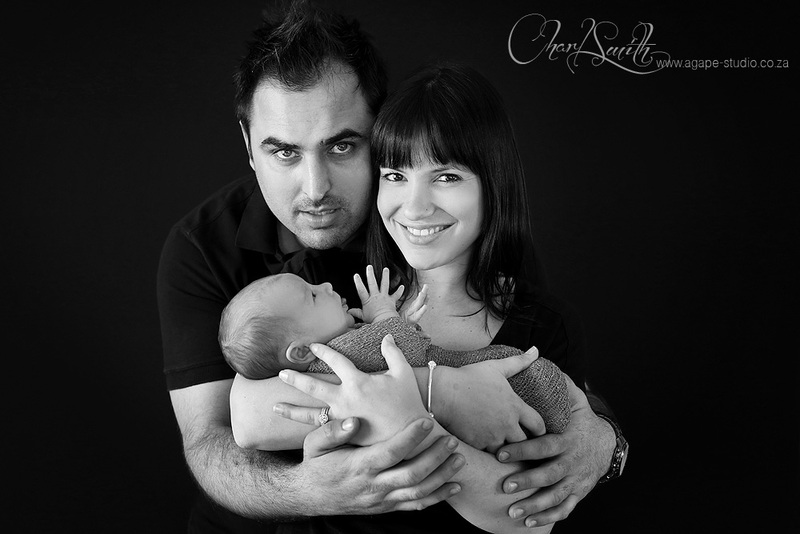 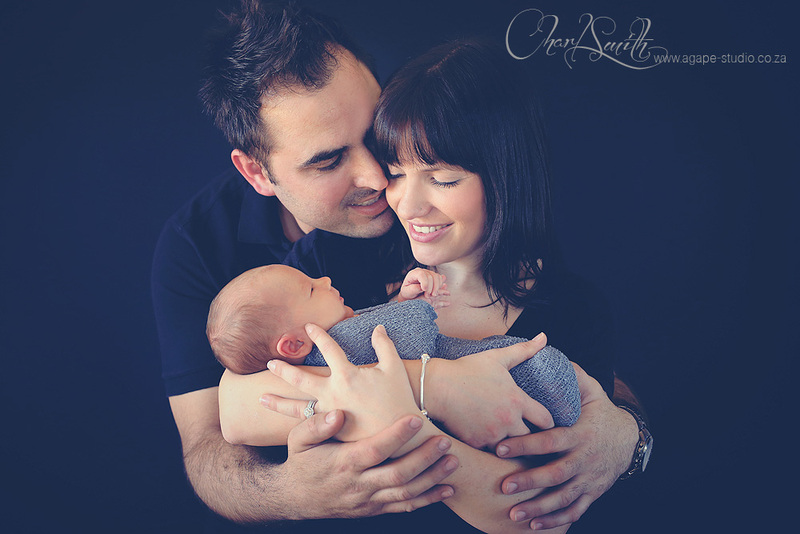 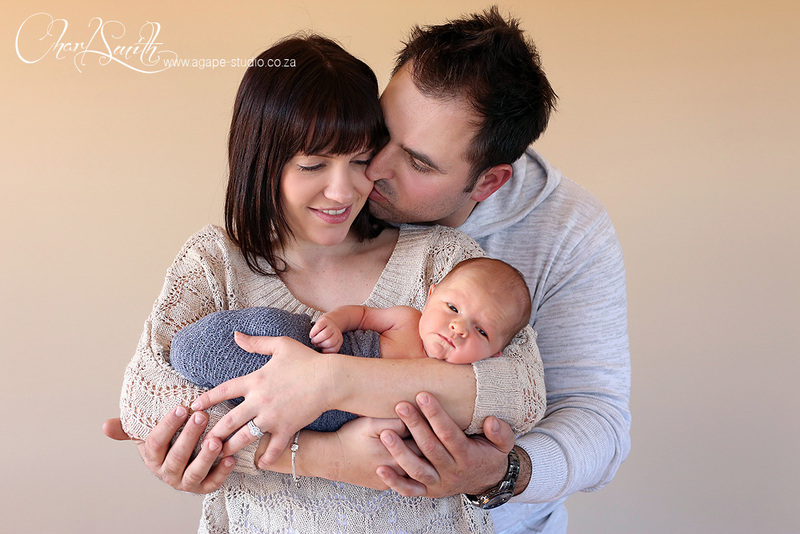 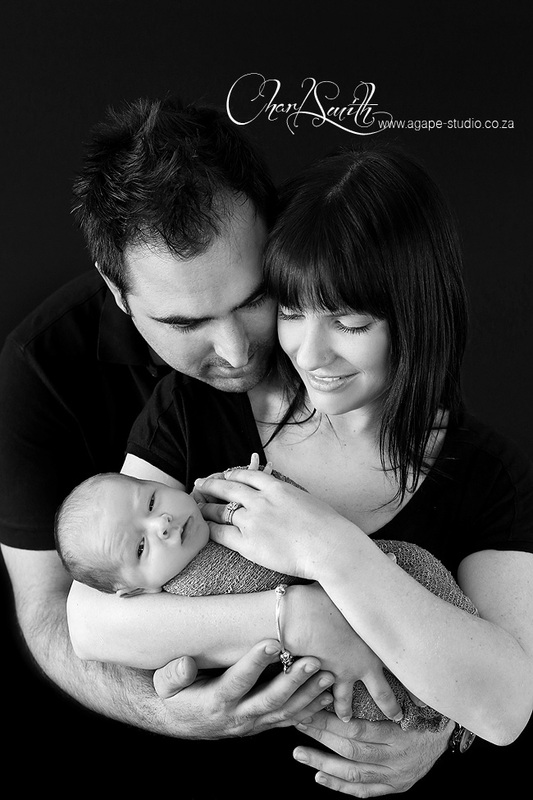 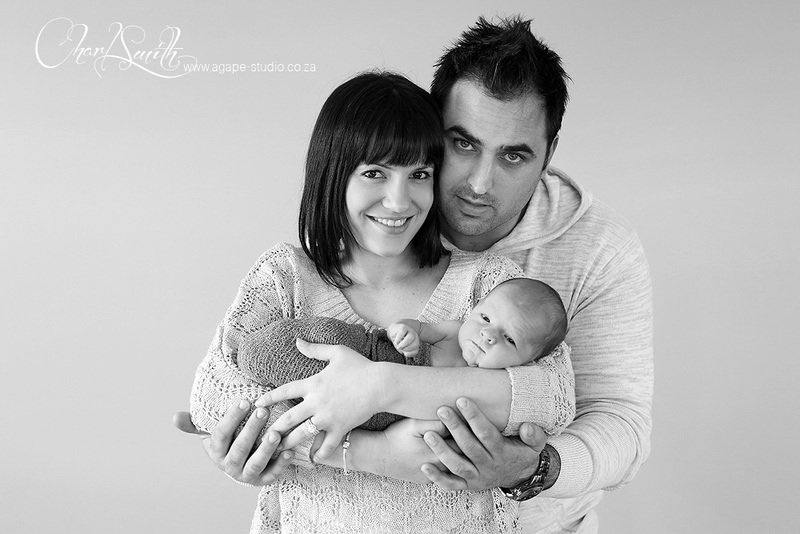 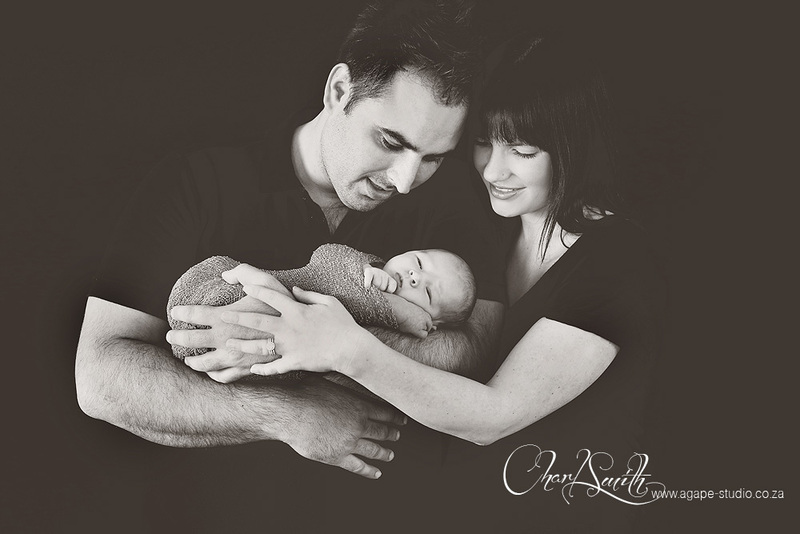 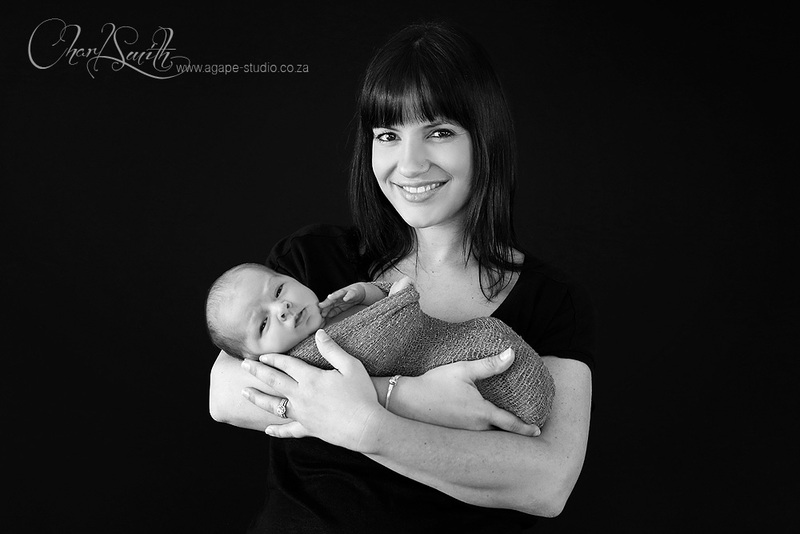 It was so nice to have Kerri-Lee and Philip with their son in the studio.